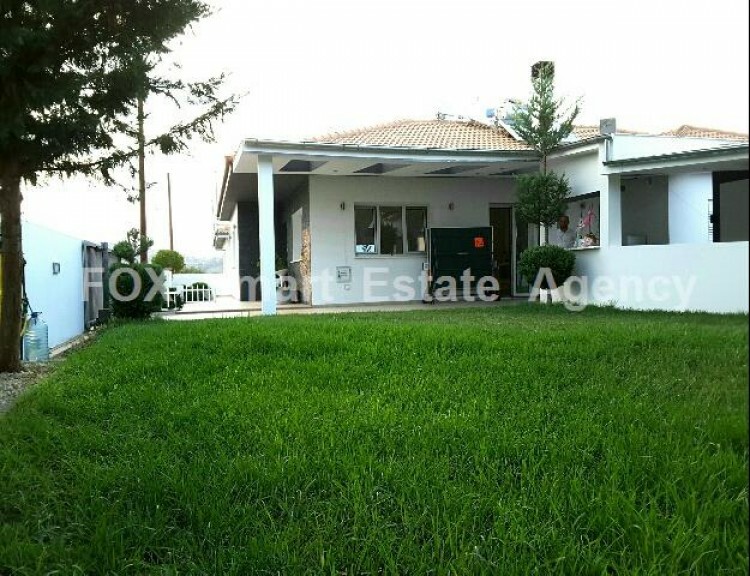 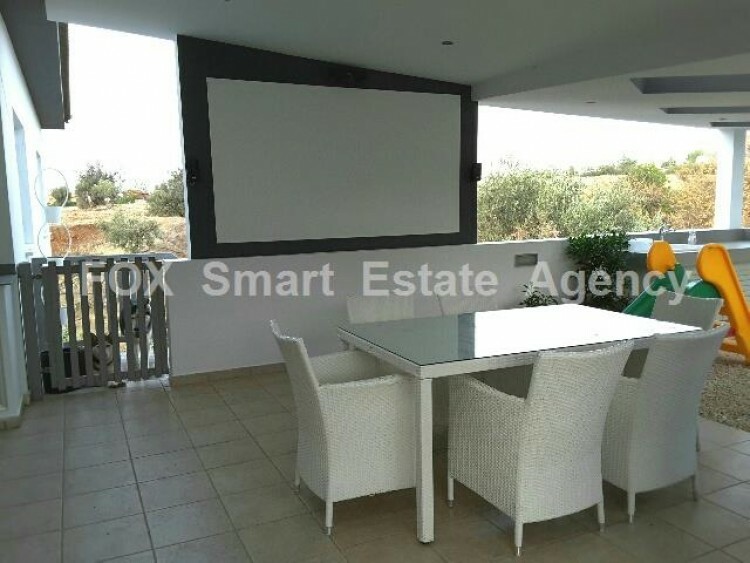 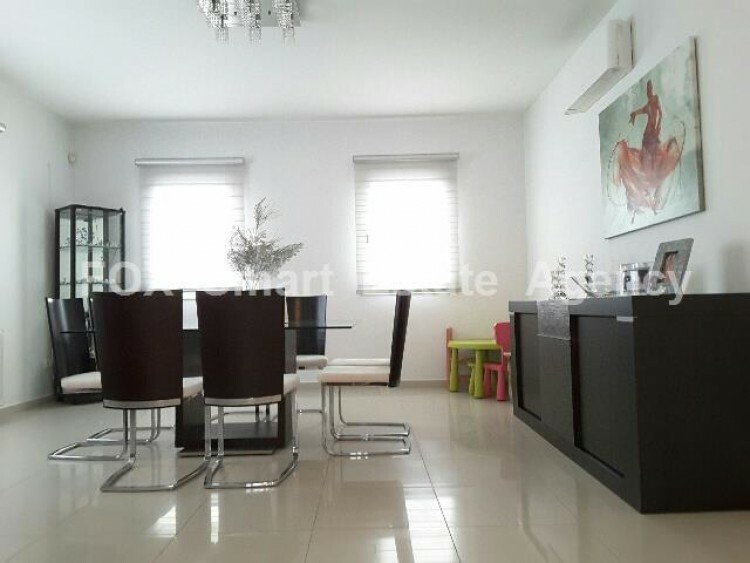 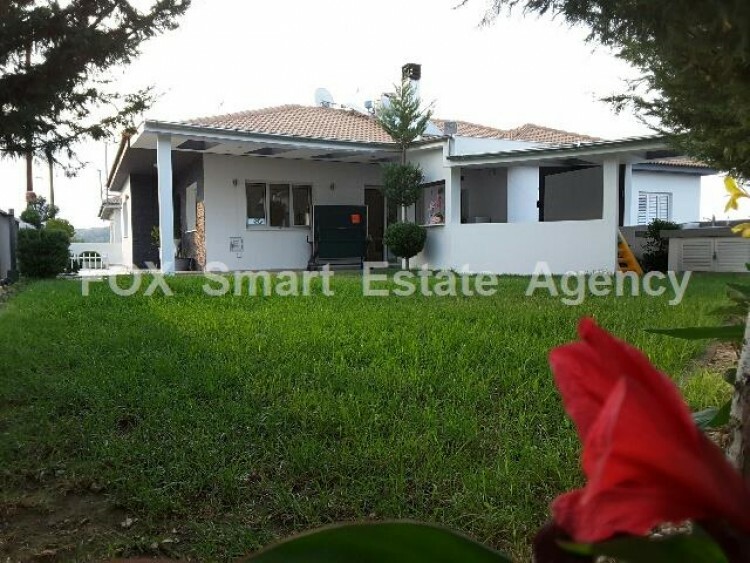 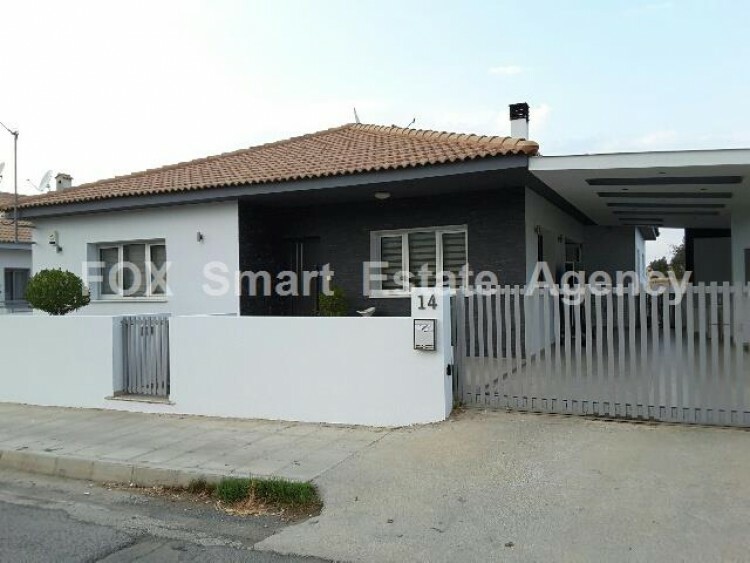 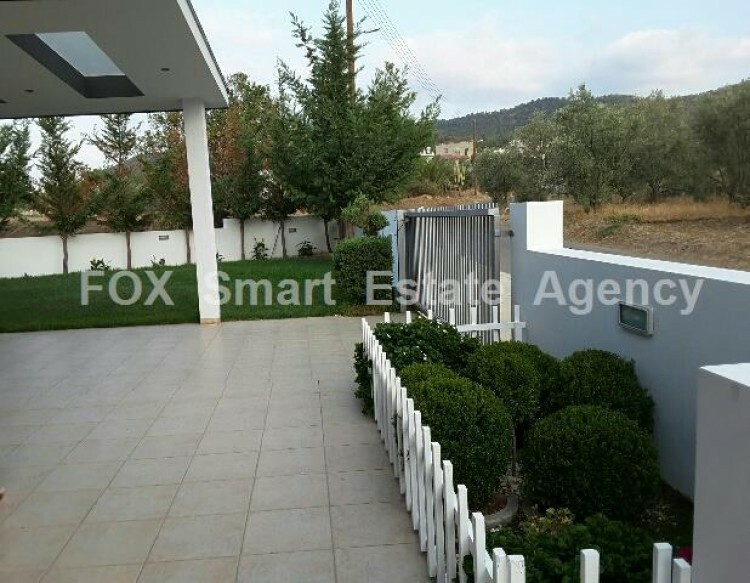 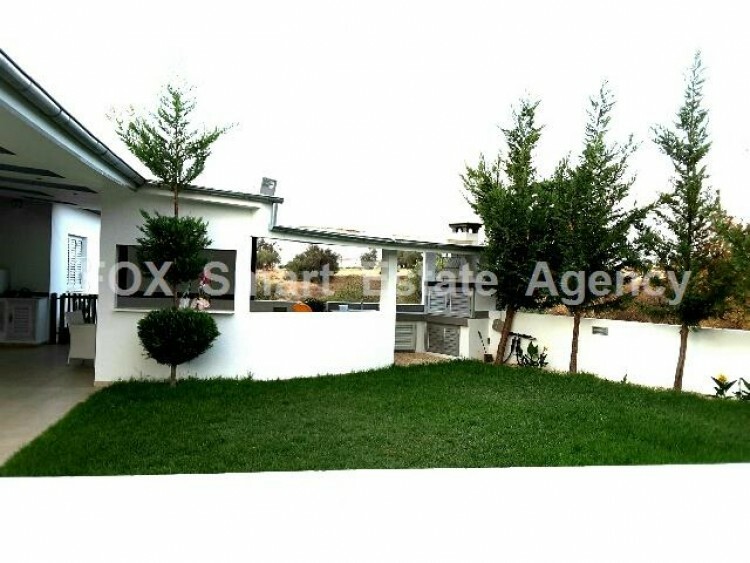 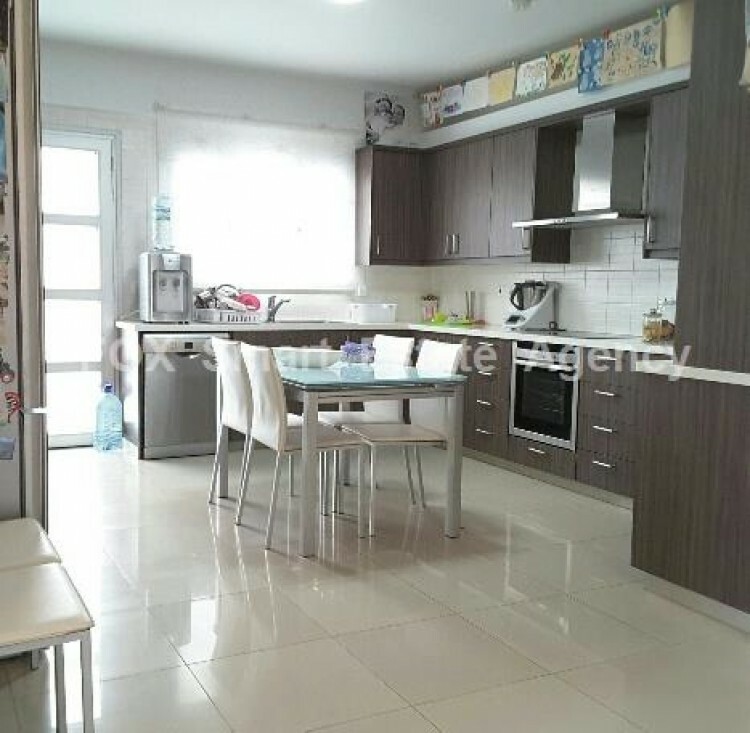 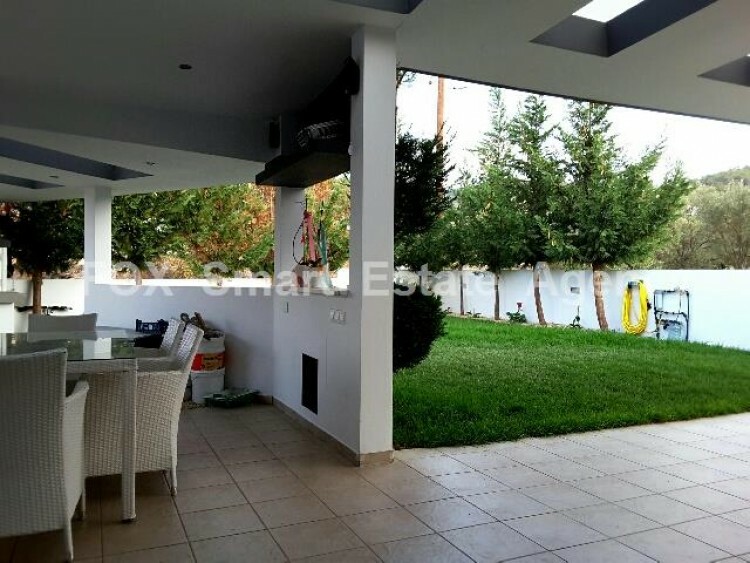 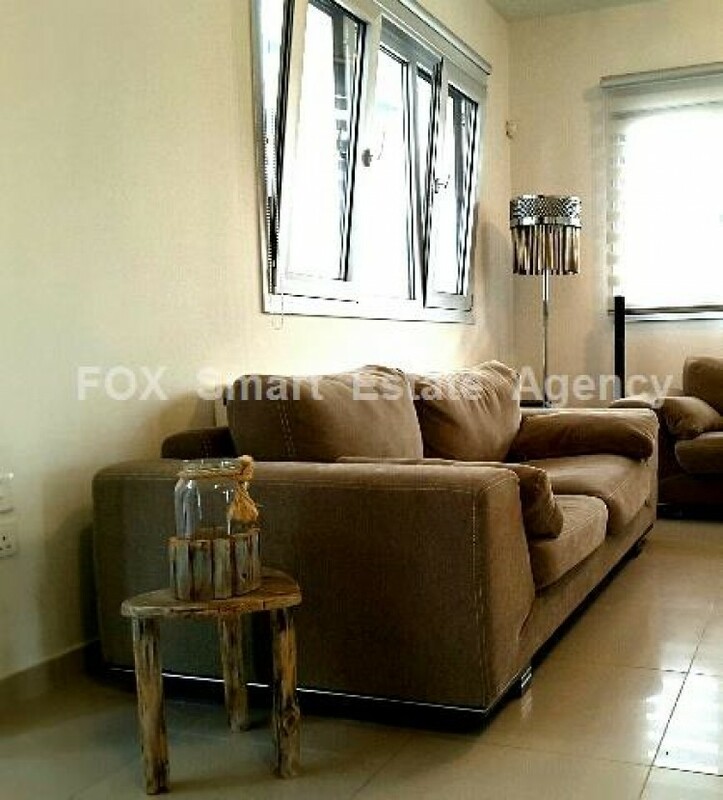 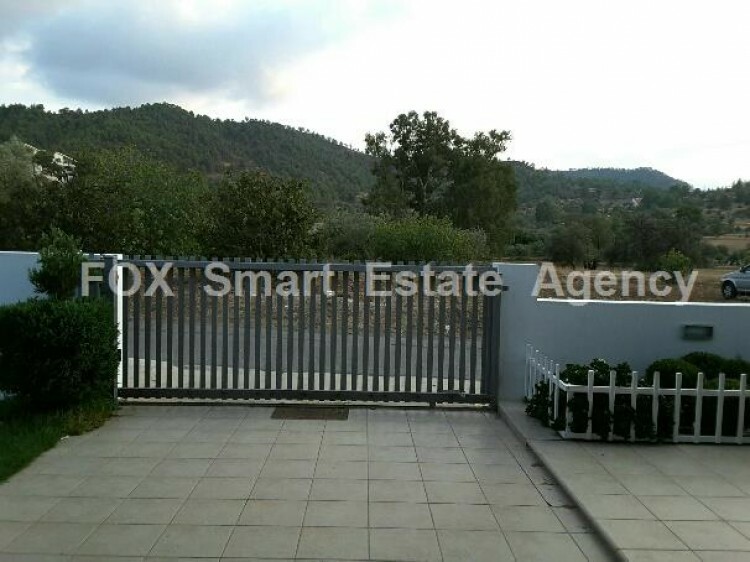 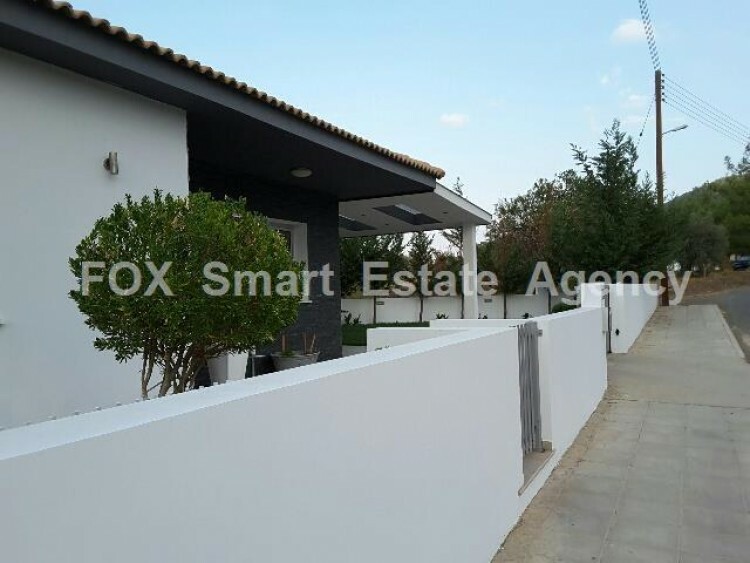 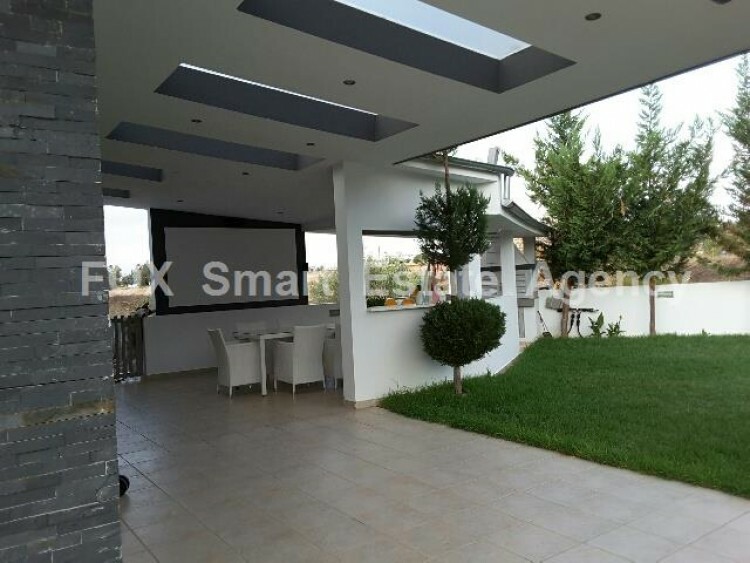 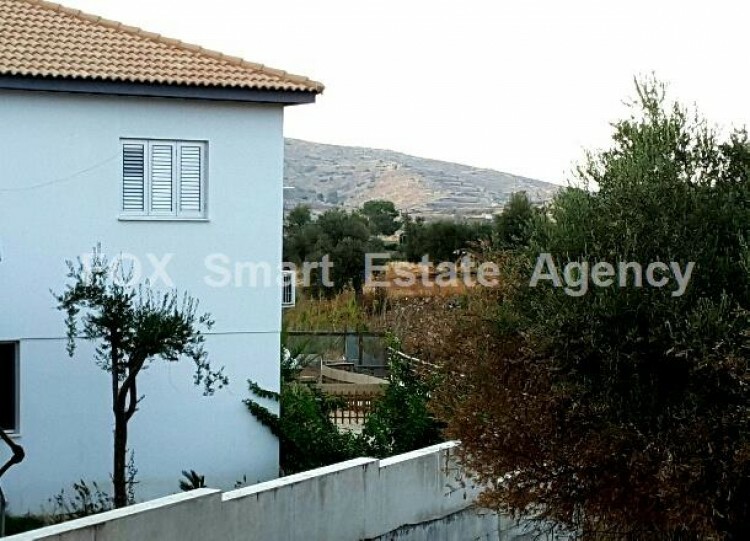 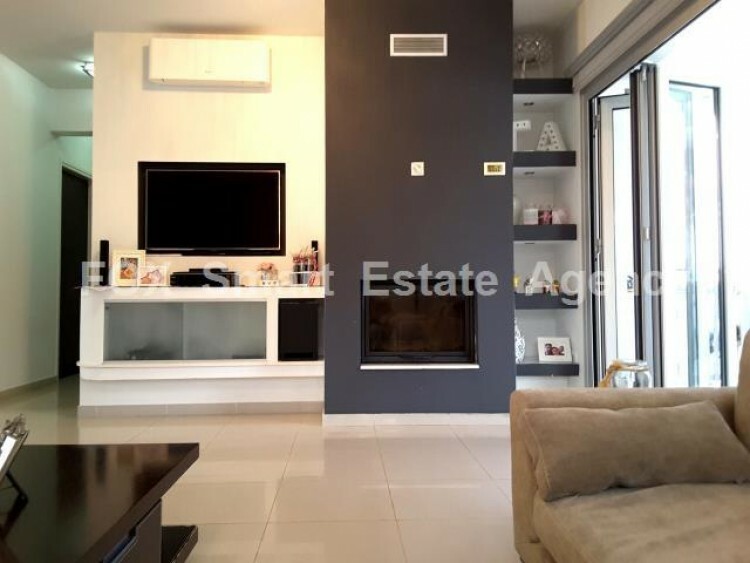 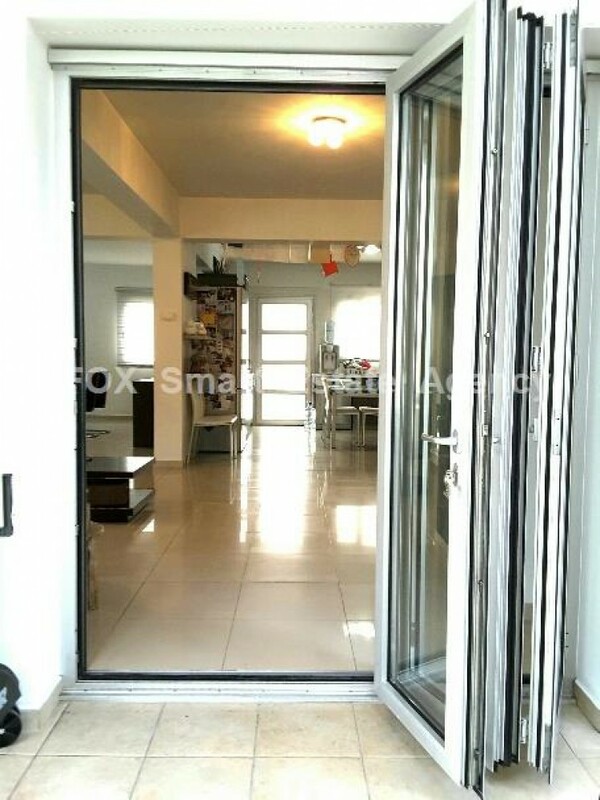 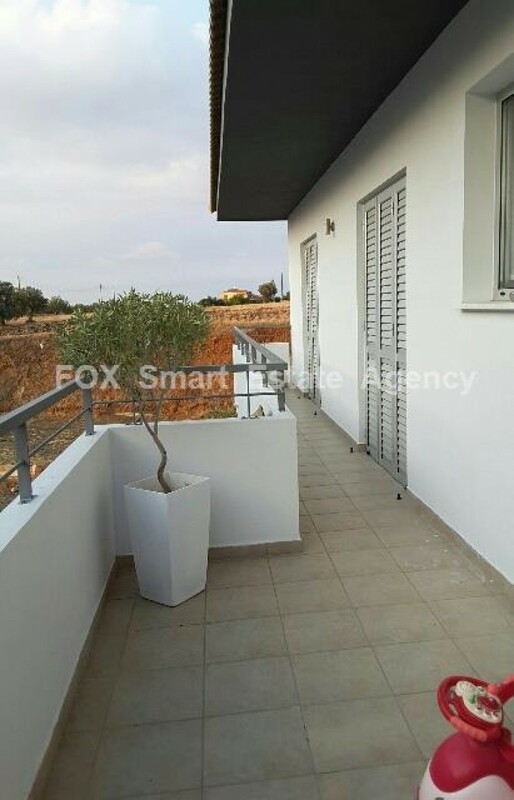 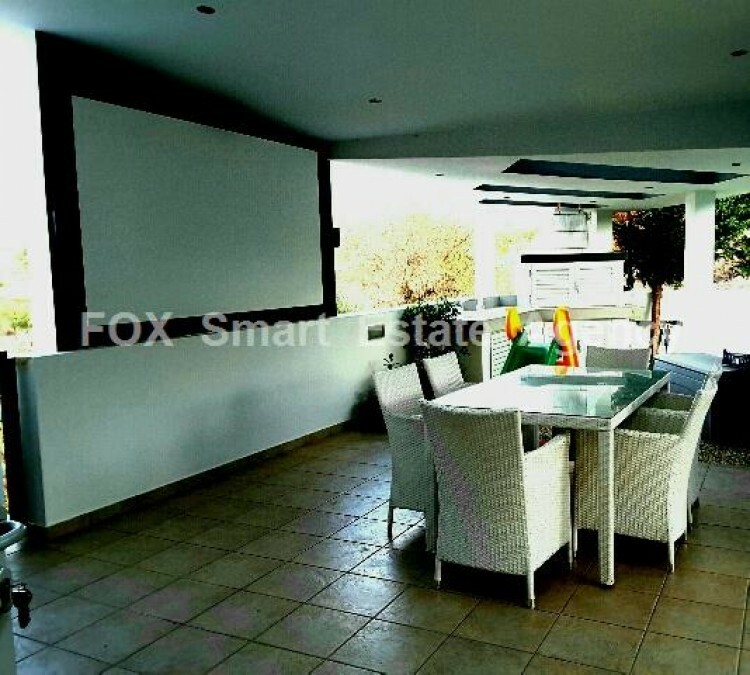 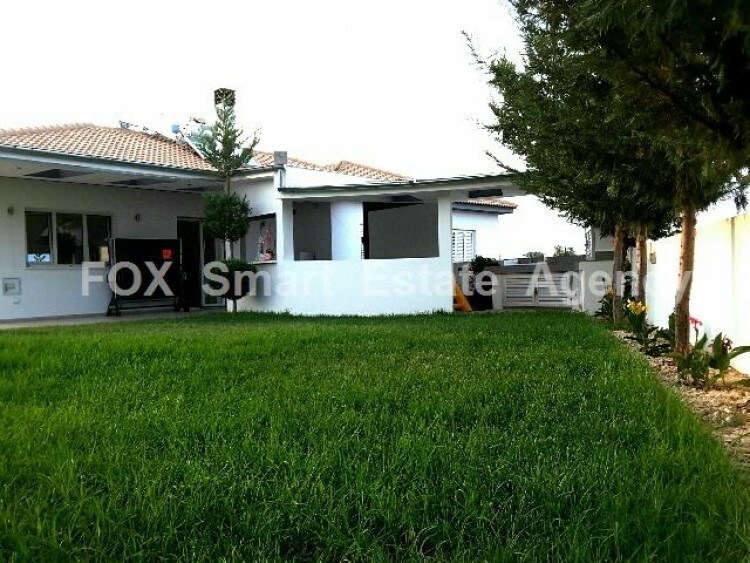 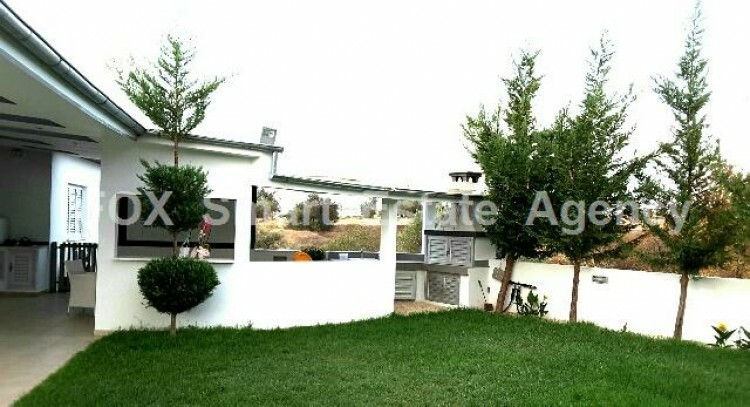 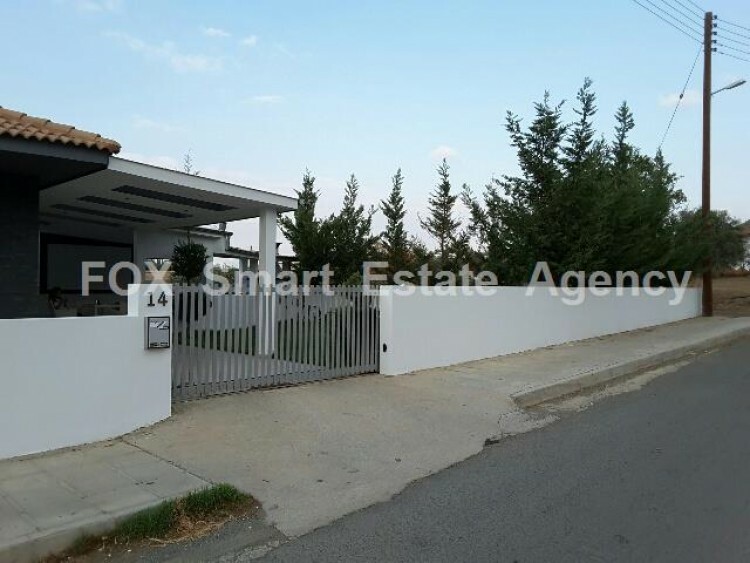 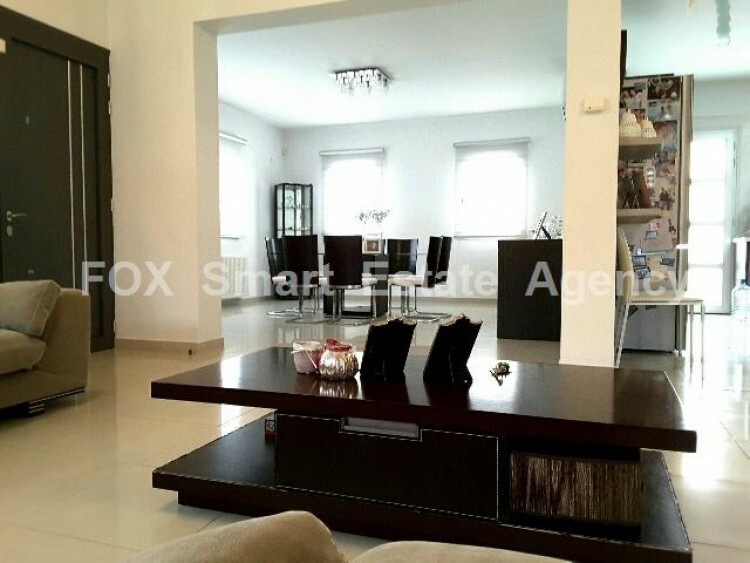 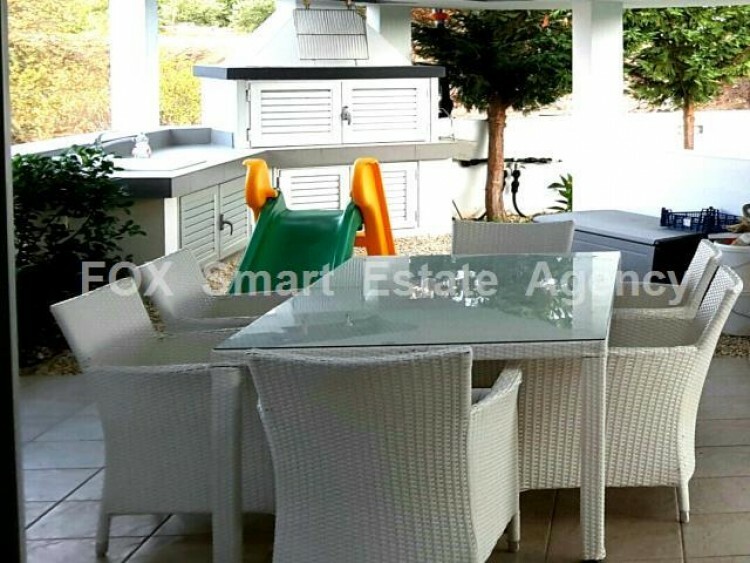 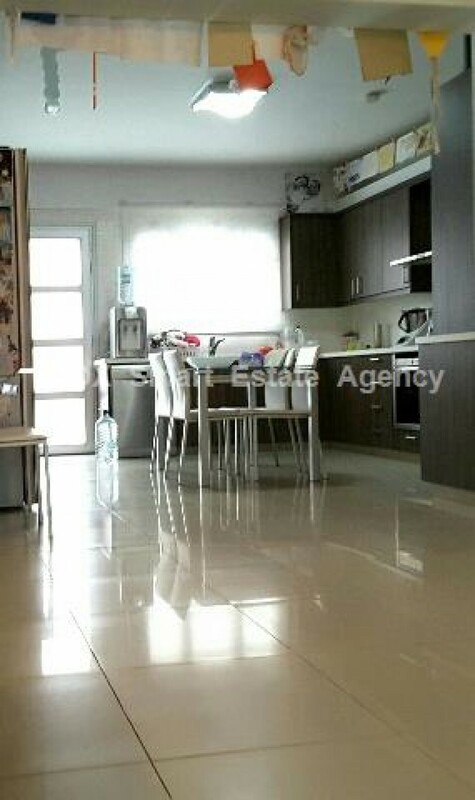 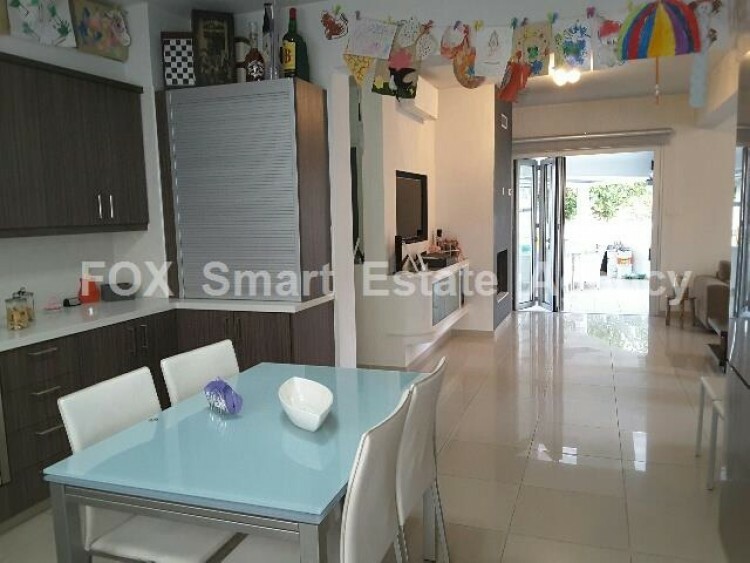 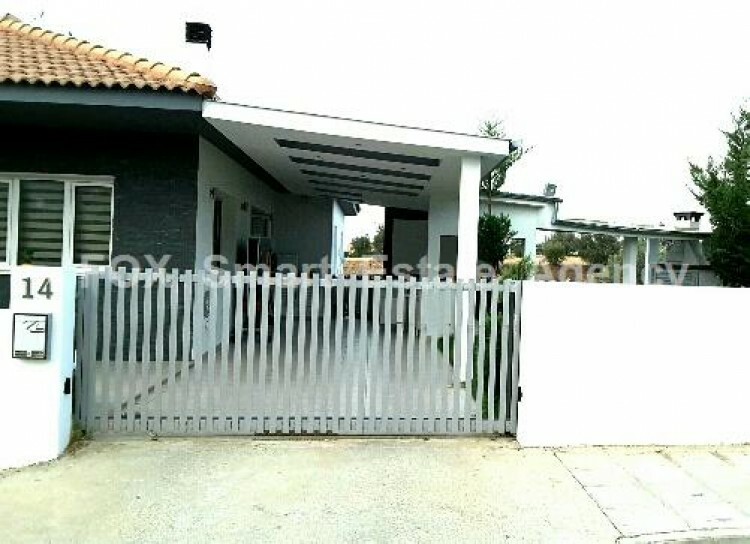 Exceptionally beautiful and cozy 4 bedroom modern house for sale, located in a peaceful and green area in Kalo Chorio Oreinis village, around 20 minutes from Nicosia centre. 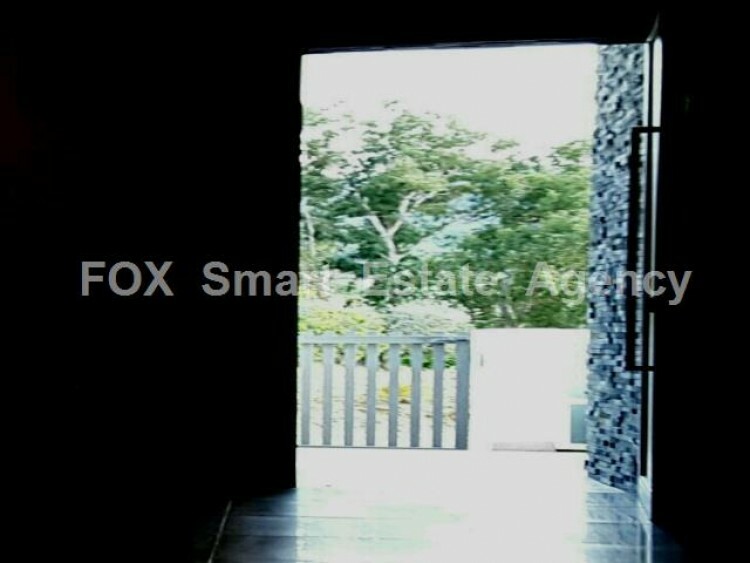 It has 170sq.m internal covered area plus 120sq.m extra apartment with its own entrance, connected with the main house. 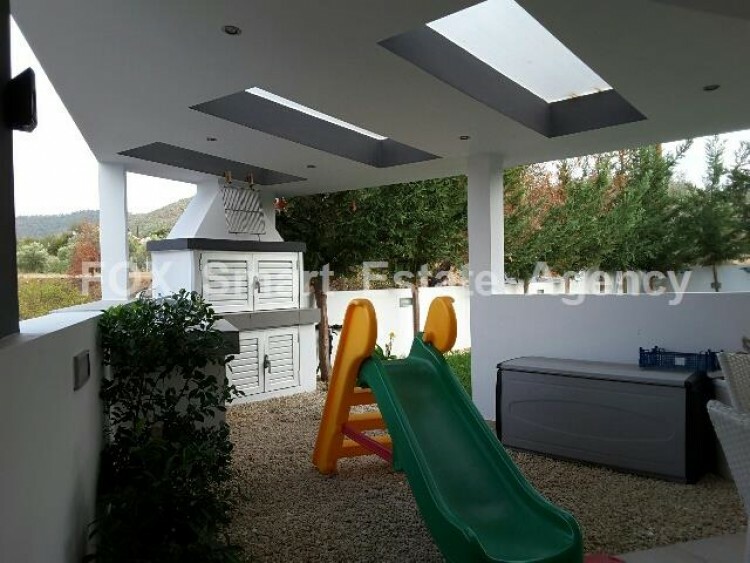 The house is built in approx. 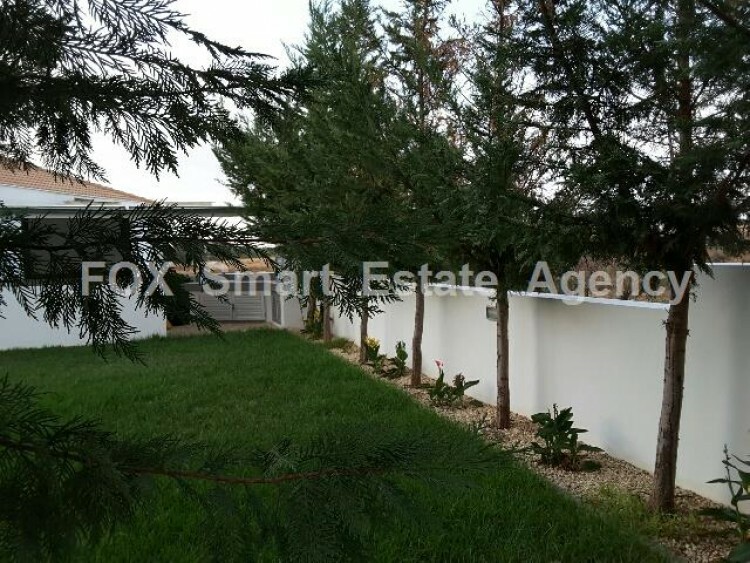 832.5sq.m plot, with spacious and luminous areas. 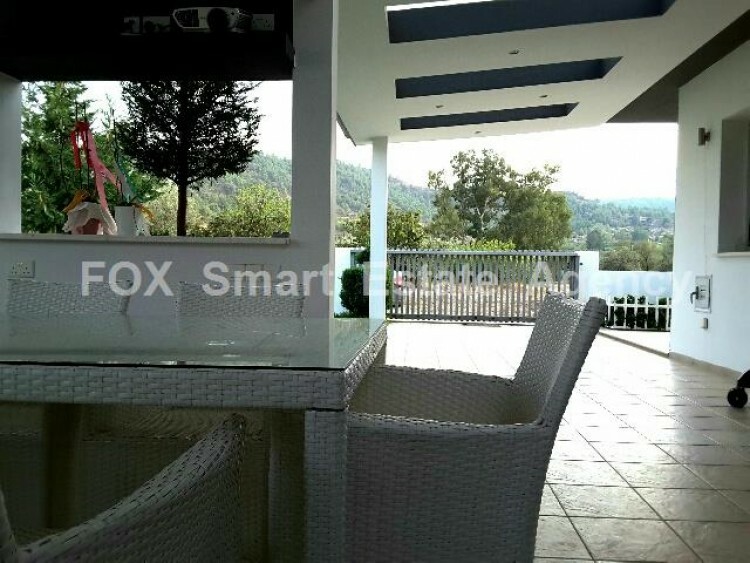 It consists of an open plan kitchen, living and dinning room with fireplace and many windows with beautiful view to the forest. 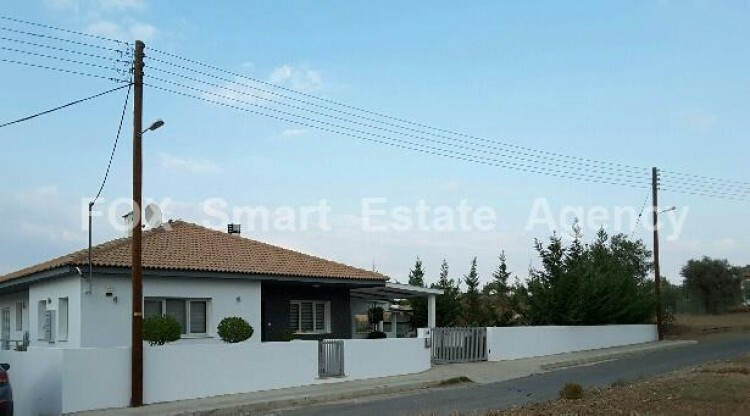 1 bathroom, 1 en-suite bedroom, 1 guest WC, washing room, store room, alarm, solar for water, central heating and fireplace also connected to the heating,full air-condition ,The house has 4 bedrooms 1 en-suite, 1 guest WC, 1 full bathroom, open-plan kitchen. 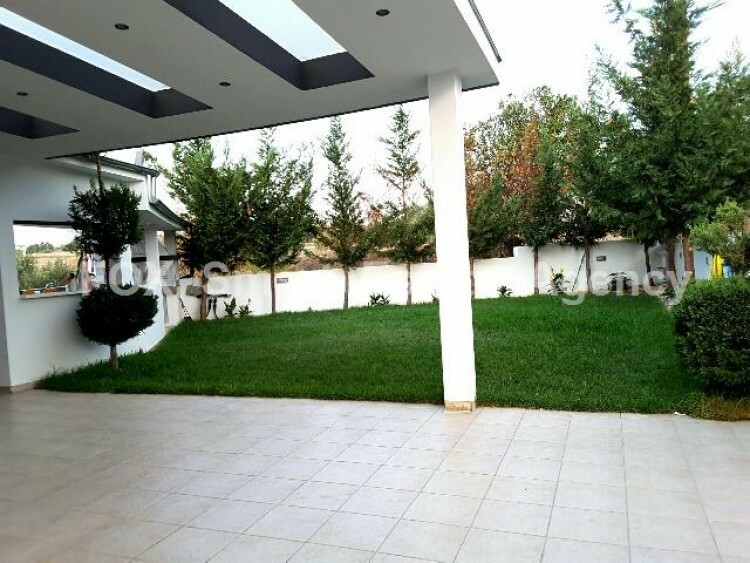 Beautiful garden with flowers, trees and grass, very nice covered verandas, barbeque, garage with electric door and parking place for 2 cars. 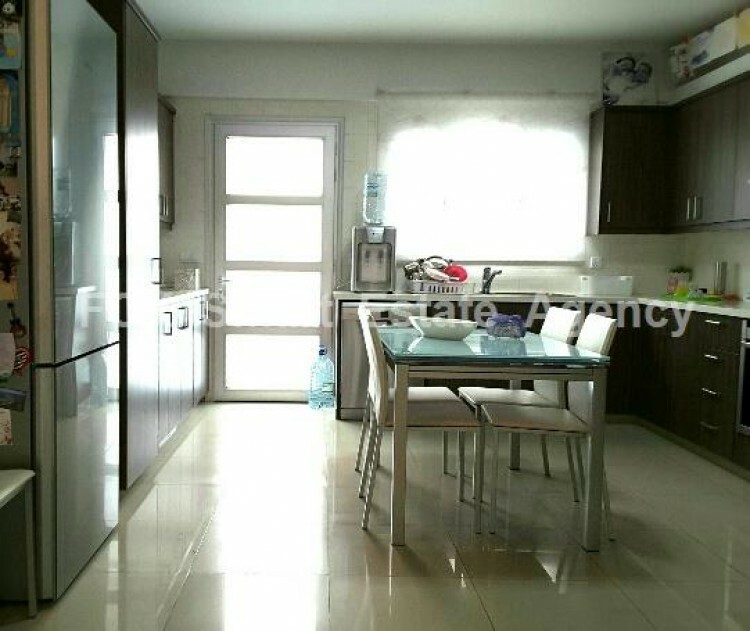 At a lower floor, there is a separate apartment or gym or maid's room, with shower, WC and kitchen with separate entrance. 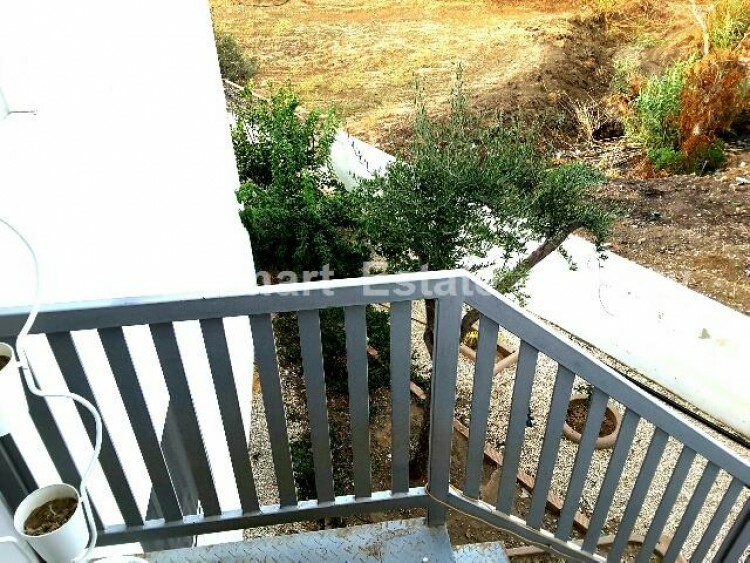 A drill gives plenty of water for the garden.